If you are looking to invest, buying off plan can be a profitable experience but can be daunting when dipping your toes in these waters for the first time. The procedure differs from buying a fully or partially-built development. Floor-plans, scale models and computer-generated images become integral to the process although the larger schemes will also have show homes to view. This will connect you with your investment from the outset and you will be able to watch it as it evolves. You will be buying at current prices, which by the time of completion should have increased in value. By planning ahead you may own a highly attractive prime development before anyone else does. 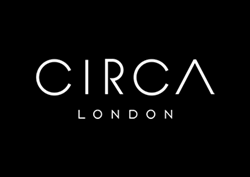 Our Circa London off-plan investment team will be happy to advise you when you are considering what and where to buy. Nick Pearce on 020 3137 7877.